After spending years protecting your children from all sorts of dangers on the road and off, you now face the prospect of handing them the keys to the family car. It’s time for them to learn how to drive. Are you prepared? 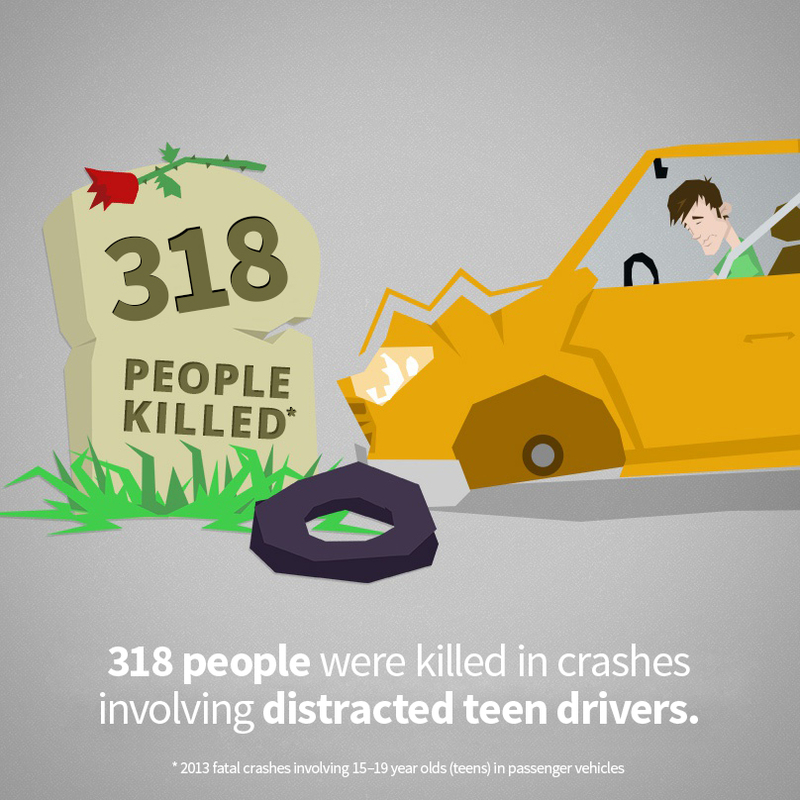 We can help you mold your teen into a safe and capable driver. 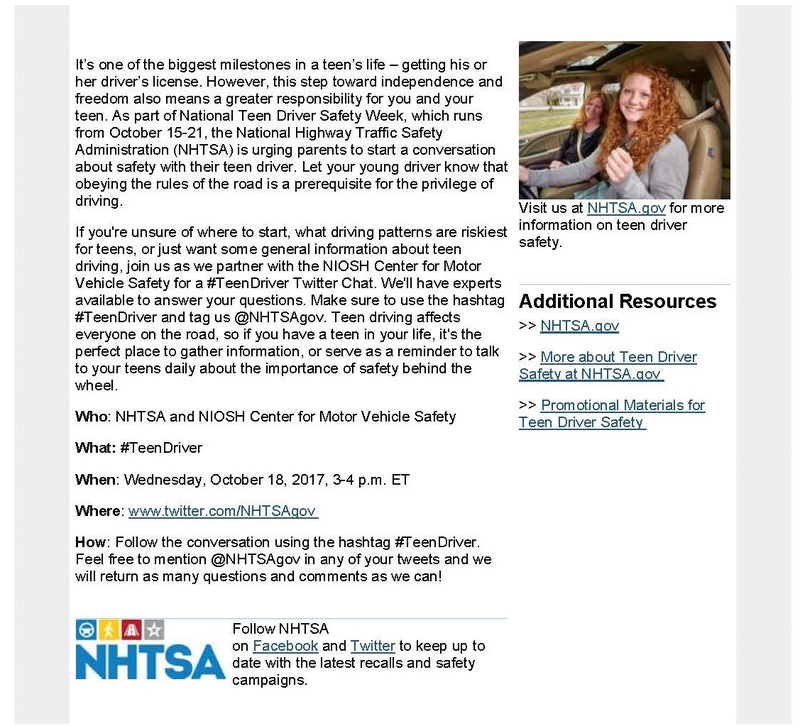 Please visit their Teen Driving Overview at their website to learn more.